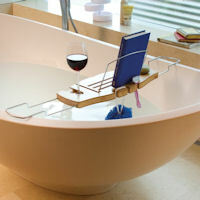 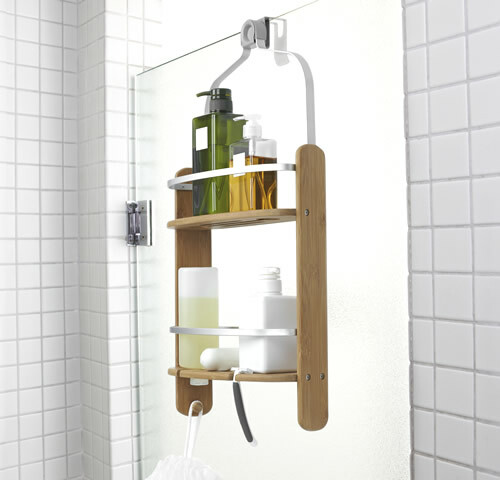 We love this stylish mildew resistant bamboo and aluminium shower caddy designed by Anthony Keeler. 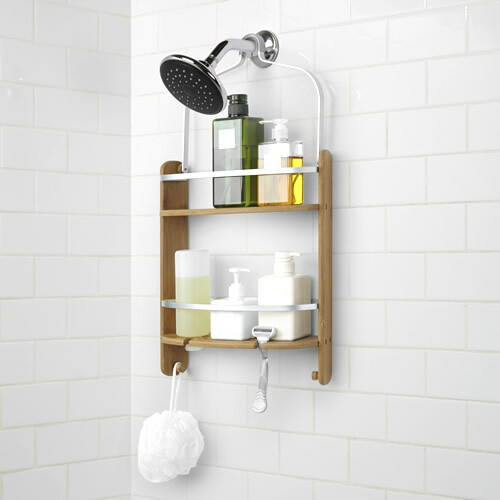 This chic bathroom storage caddy has plenty of space for your lotions and potions on the 2 large, self draining shelves and there's a razor holder and hook for flannels etc. 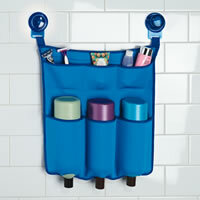 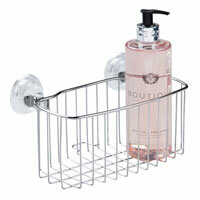 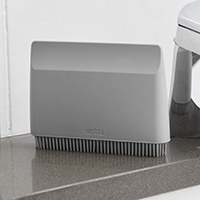 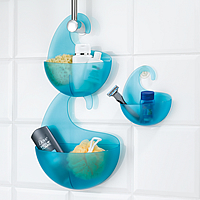 Shampoo and shower gel bottles can even be stored upside down for easy dispensing. 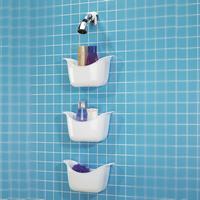 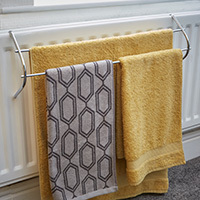 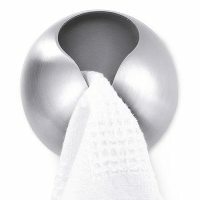 Keeler's thought of everything, including a neat non-slip rubber hook to protect your shower head mechanism and a hook which also allows the caddy to be used over a glass shower screen or shower door.